The APC (Assessment of Professional Competence) is the professional qualification for property, construction and land surveyors. Getting chartered with the Royal Institution of Chartered Surveyors (RICS) involves passing the APC. Our APC Preparation programme provides a wide range of technical and professional courses to help candidates prepare for their final assessment. This course covers 18 technical topics appropriate to the various property pathways and tutor-led groups discussing the revised APC submission documents. The preparation course is supported by a 1,000-page technical support course reader and a question bank of practice questions. 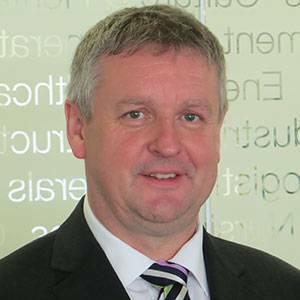 A graduate of Edinburgh University, Derek qualified as a chartered surveyor in 1984 and was elected a fellow of the Royal Institution of Chartered Surveyors (RICS) in 1993. He gained a Postgraduate Diploma in Arbitration from the College of Estate Management and, via examination, became a fellow of the Chartered Institute of Arbitrators in 1996. He was appointed a fellow of the National Association of Estate Agents in 2004. He has an LLM from Northumbria University in Advanced Property Law specialising in landlord and tenant and service charge matters. Derek commenced his surveying career in Scotland in the District Valuer's Office spending much time in Shetland. Subsequently he worked for Prudential in London and the South East of England and as an equity partner in a South East England regional firm of Chartered Surveyors. 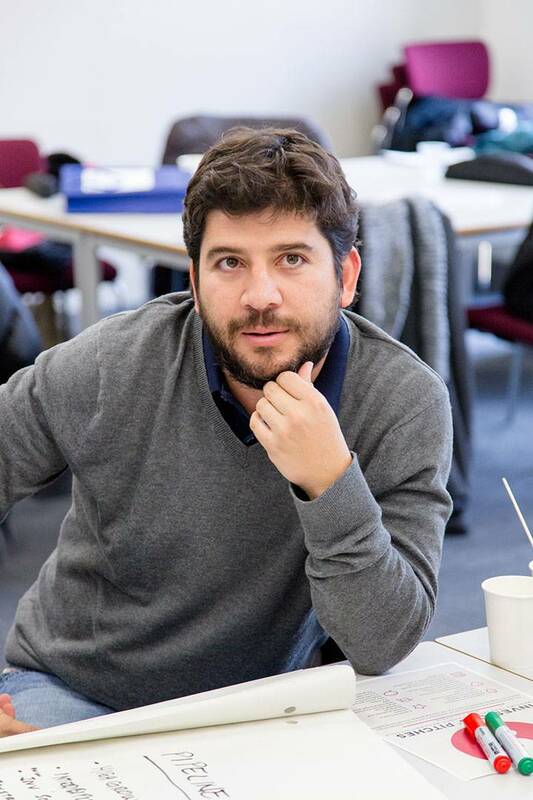 He is appointed as an associate professor in Real Estate at Kingston University. Throughout his career he has dealt with a wide range of property interests from residential to commercial real estate, forestry and agricultural assets to fishing and sea-bed rights, mast sites, open cast mines and schools. He regularly sits as an assessor of those seeking chartered status, is an external examiner to two national professional societies and to another UK university. He has sat as a member of the RICS Governing Council. He is appointed by a number of major international surveying practices to lead professional training programmes in the UK and at other international destinations including Bahrain, the Bahamas, Russia, Europe and Scotland. He has appeared as an expert witness in county and High Court cases and before various tribunals. In October 2014, he was made an Honoured Fellow of the National Association of Estate Agents.